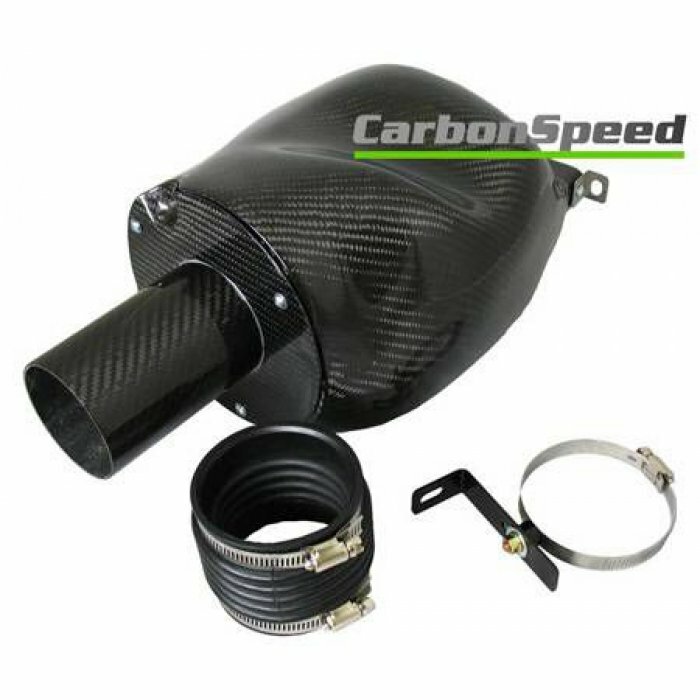 High quality genuine carbon fibre cold air intake for the VAG 2.0 TSI engine.A direct replacement for the TSI airbox fitted to VAG group, this air intake increases airflow. 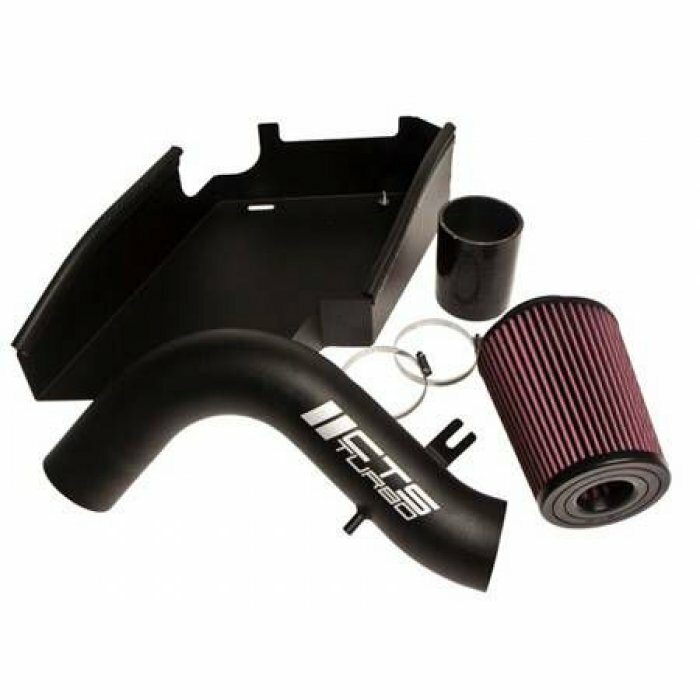 Also includes a high-flow P..
We are pleased to present the CTS Turbo MK6 1.4L Twincharger Intake System. 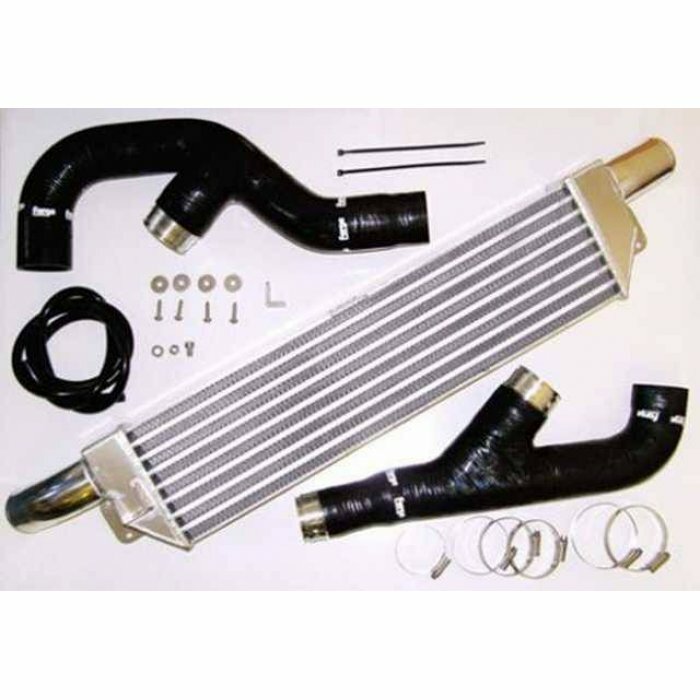 The CTS intake system is constructed from T6061 aircraft grade aluminum and offers superior heat disipation, improved airfl.. 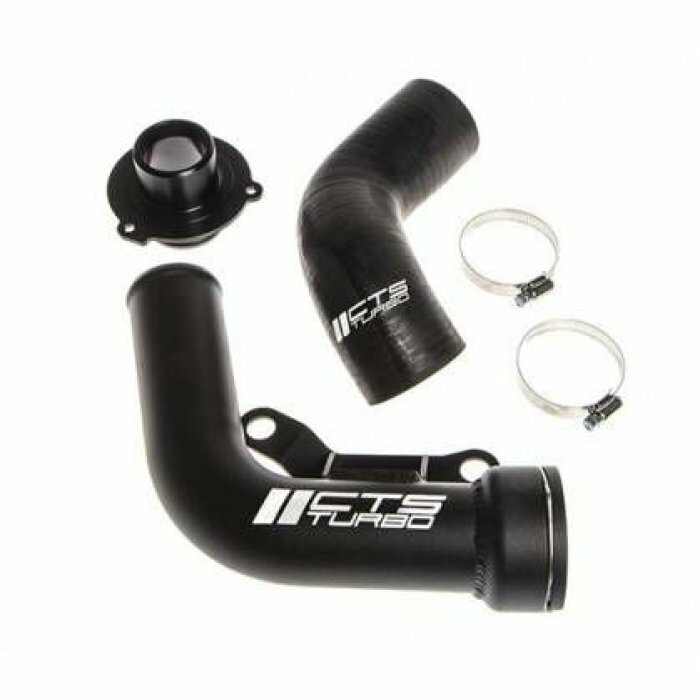 The CTS Turbo Golf R Turbo Outlet Pipe (TOP) is designed to replace the narrow 'pancake' pipe that comes as factory equipment on your vehicle. 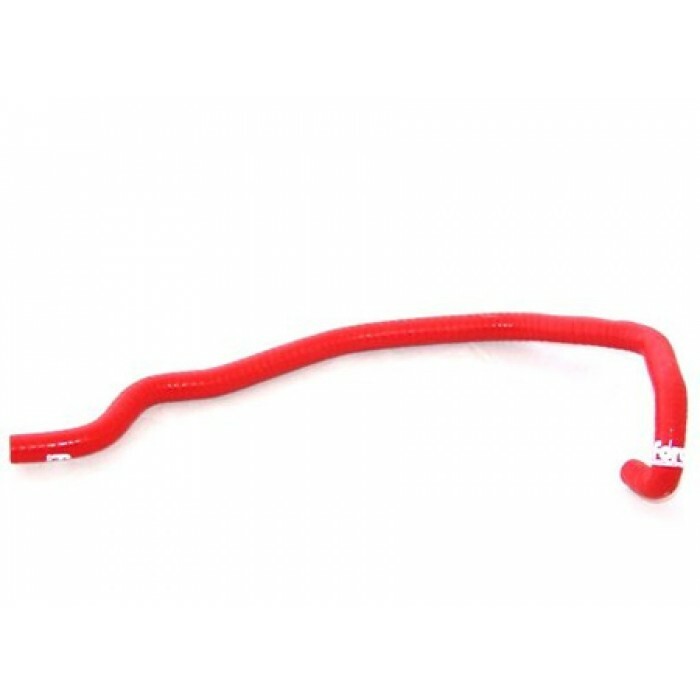 Our Turbo Outlet Pipe features 2.25" diameter aluminum tu..
ECS Billet Aluminum Engine Oil Dipsticks are a durable and beautiful upgrade that look as good as they perform!Engineered in-house and manufactured in the U.S.A., you can expect nothing short of the v.. 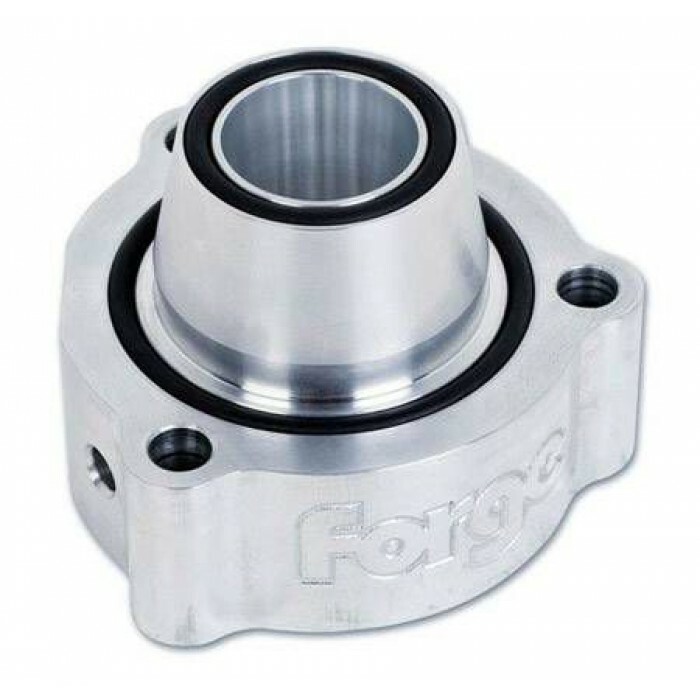 Yet another first for the Volkswagen and Audi Tuning Market from Forge ! 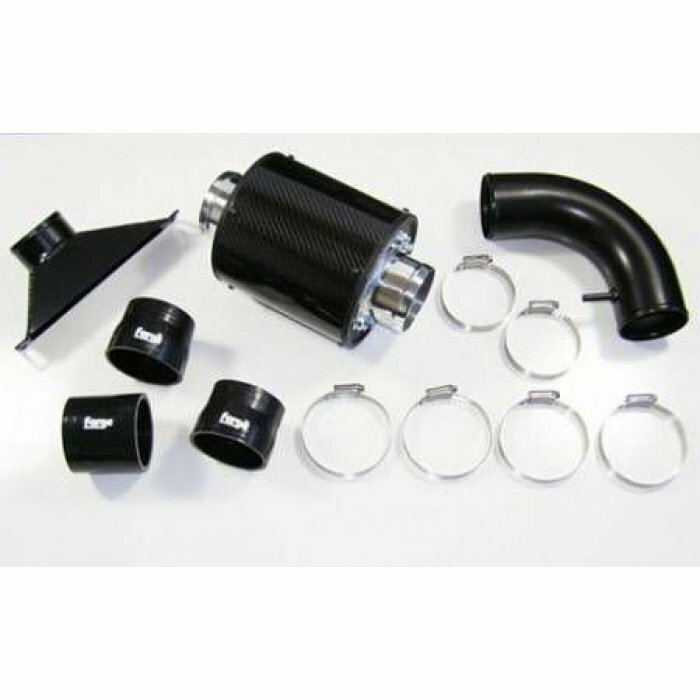 With the introduction of the VAG 1.4 litre TSi Turbo / Supercharged Engine, we have developed an Atmospheric Blow-Off adapter s.. 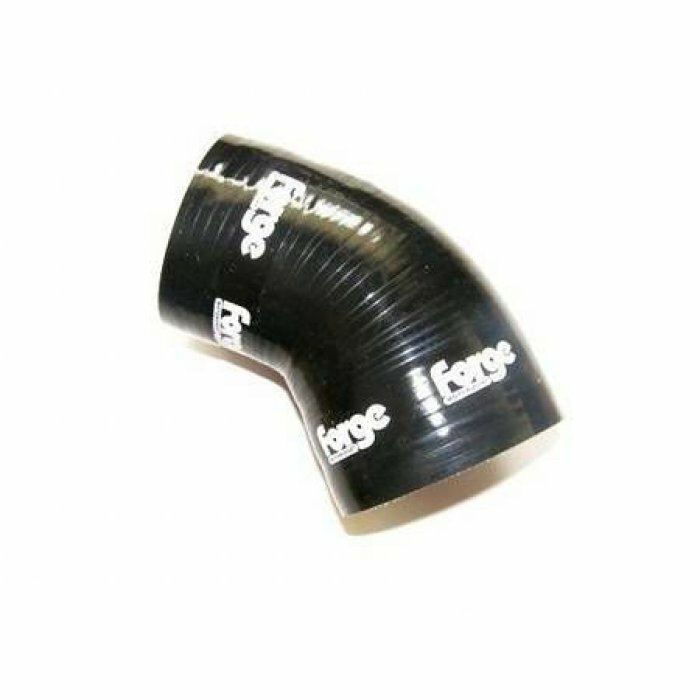 Yet another first for the Volkswagen and Audi Tuning Market from Forge ! 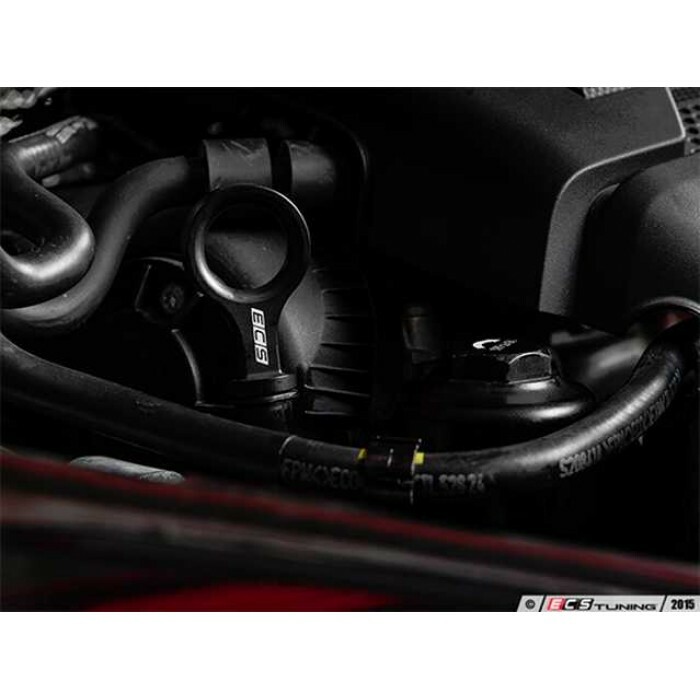 With the introduction of the VAG TSi Turbo Engine, we have developed a Patented Atmospheric Blow-Off adapter specifically desig.. 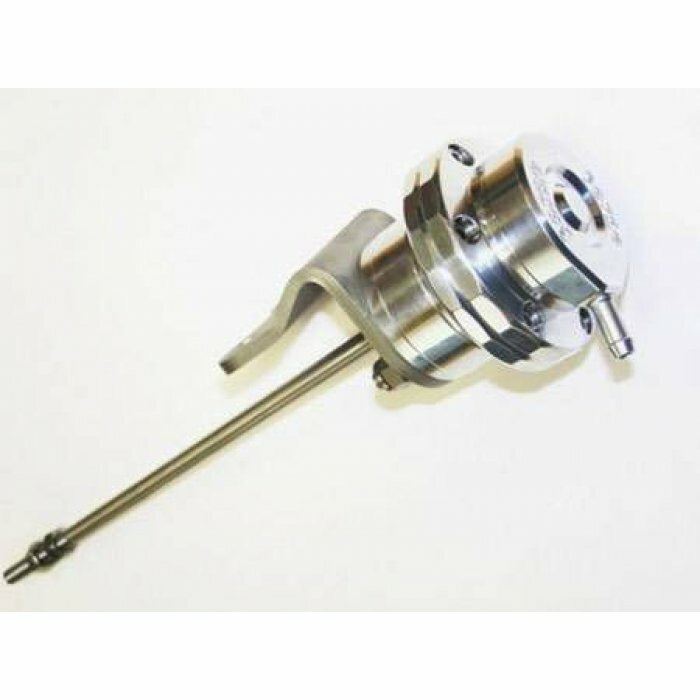 This Forge valve kit is for VAG vehicles equipped with the 1.4 Tsi twincharged ( supercharged and turbocharged ) engines that have the electronically controlled bypass valves ( 2 bolt fitting). It is .. Forge Motorsport are pleased to announce the release of an all-new blow-off valve option for the 2.0T FSI and TSI engines, including the latest engines, fitted with the IHI turbo, (or 1.4T using addit..
For all those wishing to install a boost gauge to their 2.0 litre FSiT engines (suitable for all VAG TSI and FSI turbo engines ),we have a CNC inline take off, which is installed on to the inlet manif.. 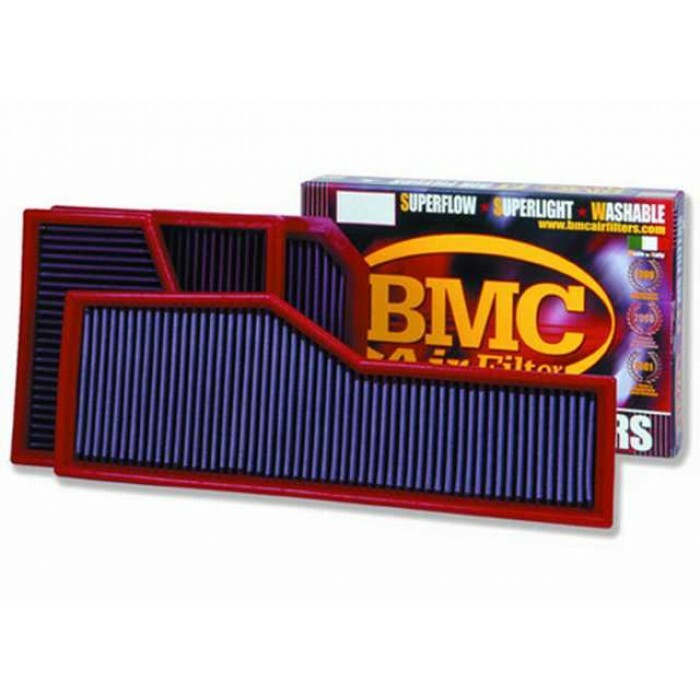 This cover fits snugly over the plastic charcoal canister at the front left of the engine bay, which forms part of the emission control system. 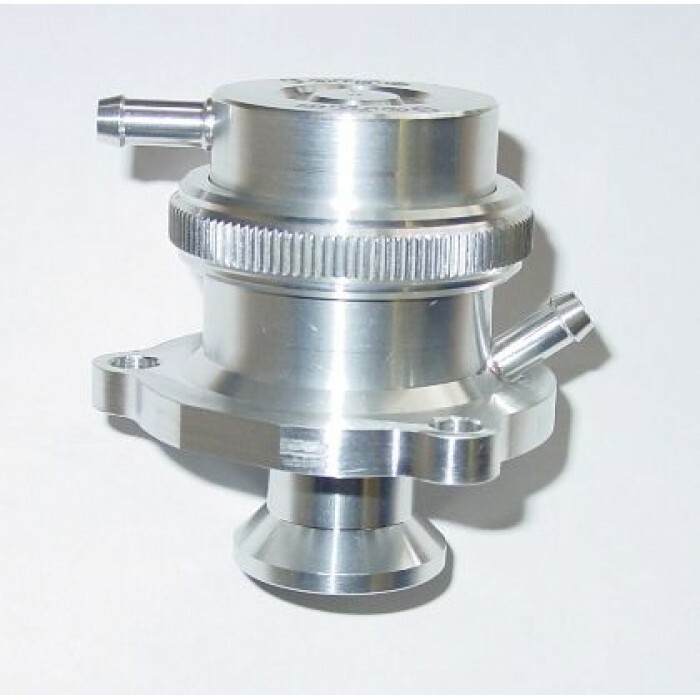 Couple this with our charcoal canister silicon hose FMCC.. 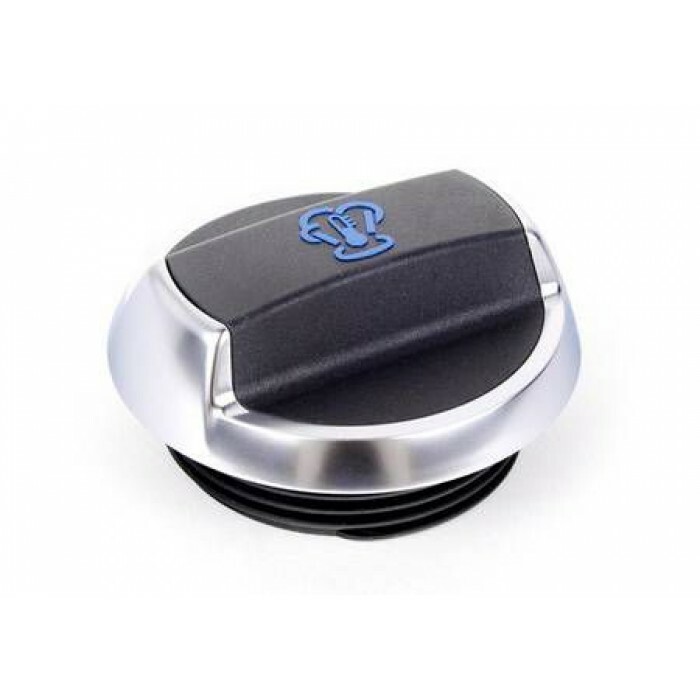 Induction Kit for VW Scirocco 1.4 Twincharged.This Induction Kit replaces the original filter and air box to improve the breathing of your engine. 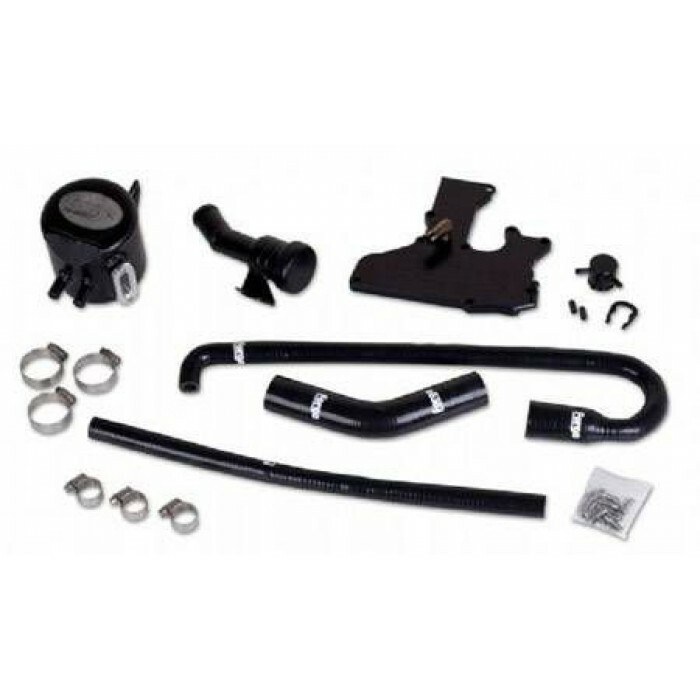 Unlike many aftermarket induction kits, this kit mai..
A replacement turbo actuator for vehicles based on the MK5 Golf chassis with the 2.0 FSi engine. 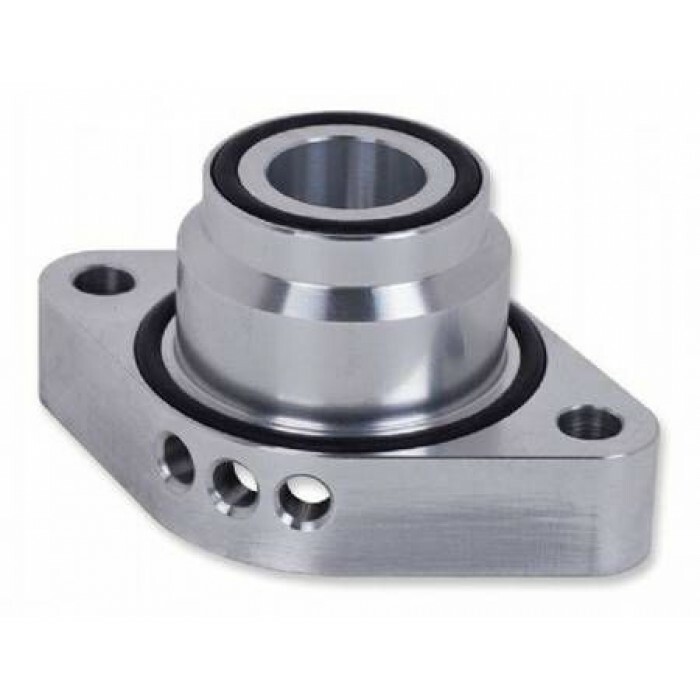 This actuator uses a piston design for maximum longevity in comparison to the OEM units. Using a range .. 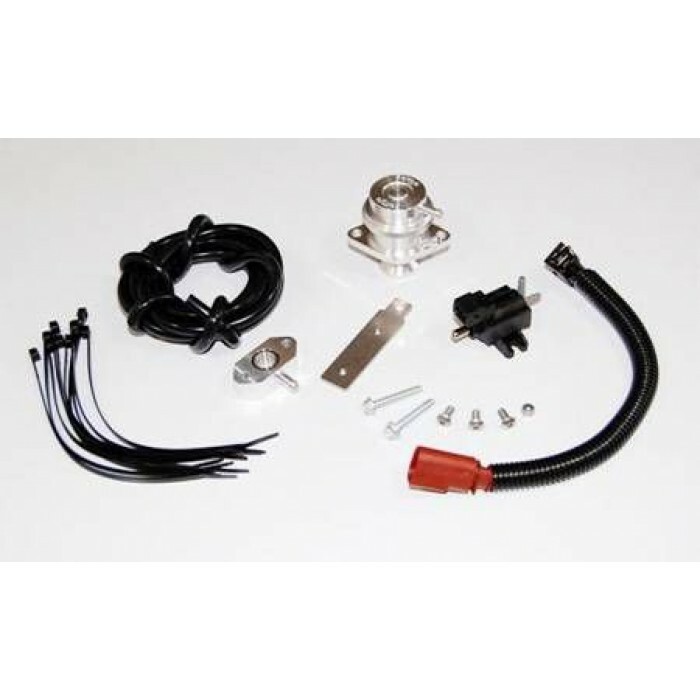 This kit is suitable for intallation to the 2 litre TFSi engines found in the Scirocco and SEAT Leon Cupra (engine codes CCTA CBFA ) and the non Xenon headlight version of the MK6 Golf. However, this .. 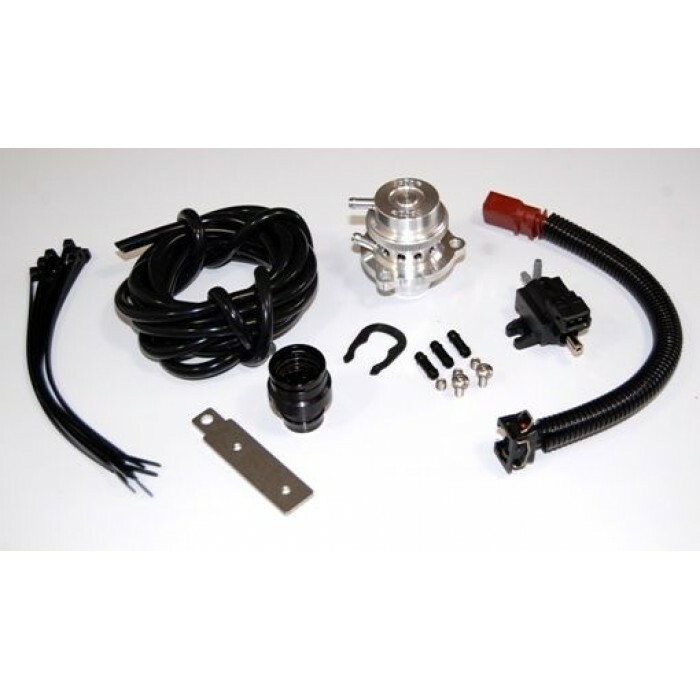 This valve kit is for VAG vehicles equipped with the 1.4 Tsi twincharged ( supercharged and turbocharged ) engines that have the electronically controlled bypass valves ( 2 bolt fitting). It is recomm.. 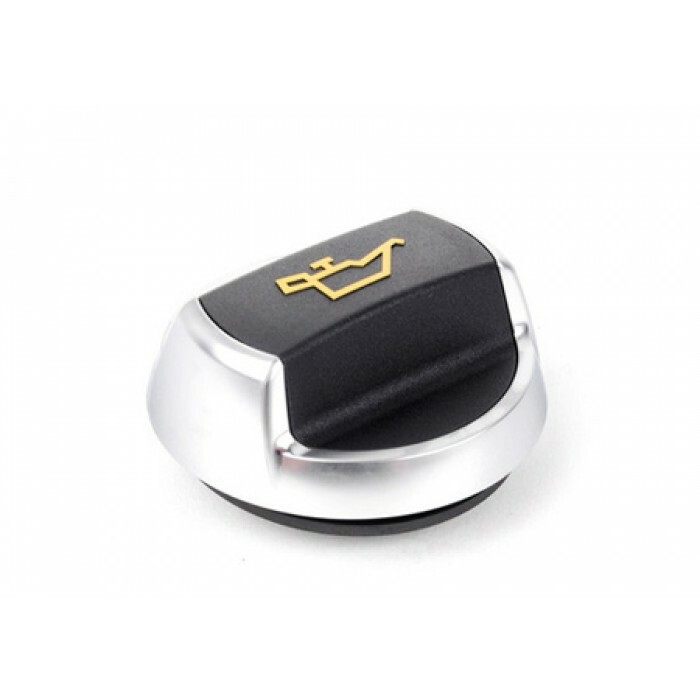 This valve is for VAG vehicles equipped with the 2.0T FSI or TFSi engines, including the latest models fitted with the IHI turbo, (or 1.4T using additional fitting kit FMBGFK3) that have the electron.. 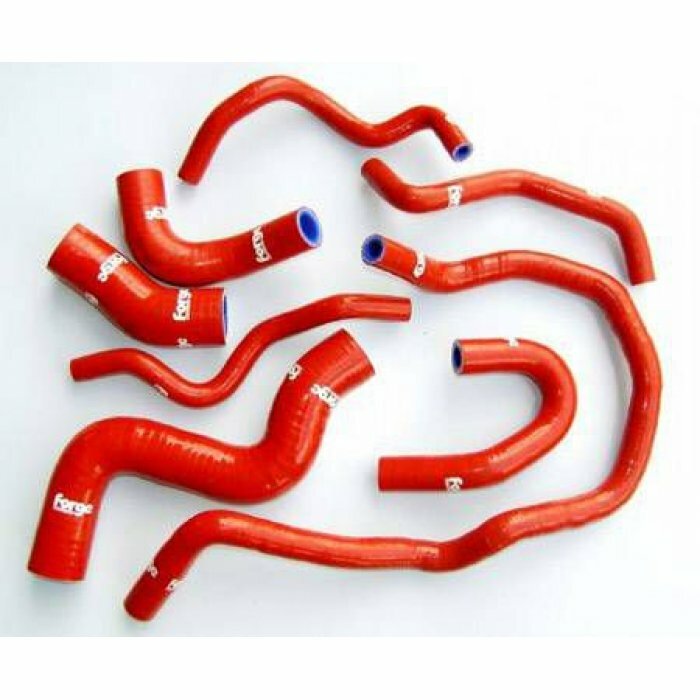 This Silicone Coolant Hose Kit for 2.0 FSiT comprises of 8 hoses. 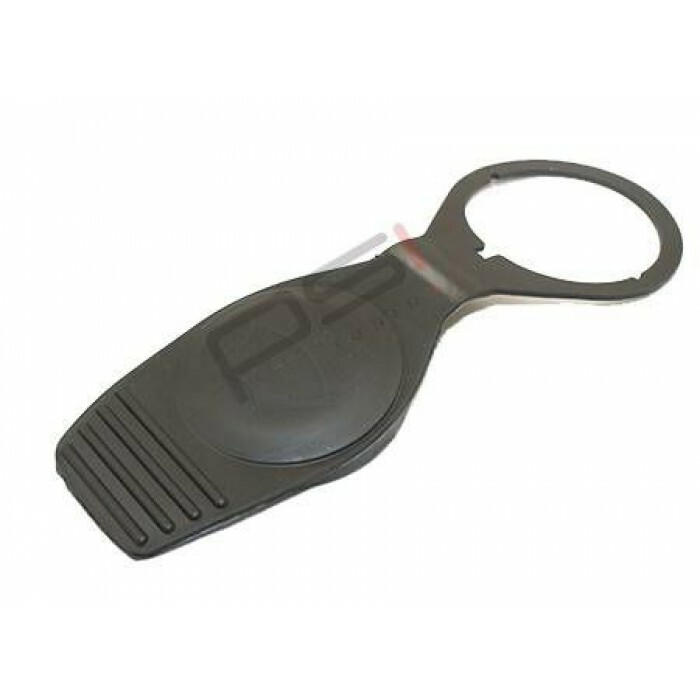 This product is for FSi models only, it will not fit TSi.This product is normally fitted in combination with FMKT010Please be aware th..
A Silicone replacment Hose Kit for the coolant hoses on the 2008 onwards VW Scirroco with DSG transmission. 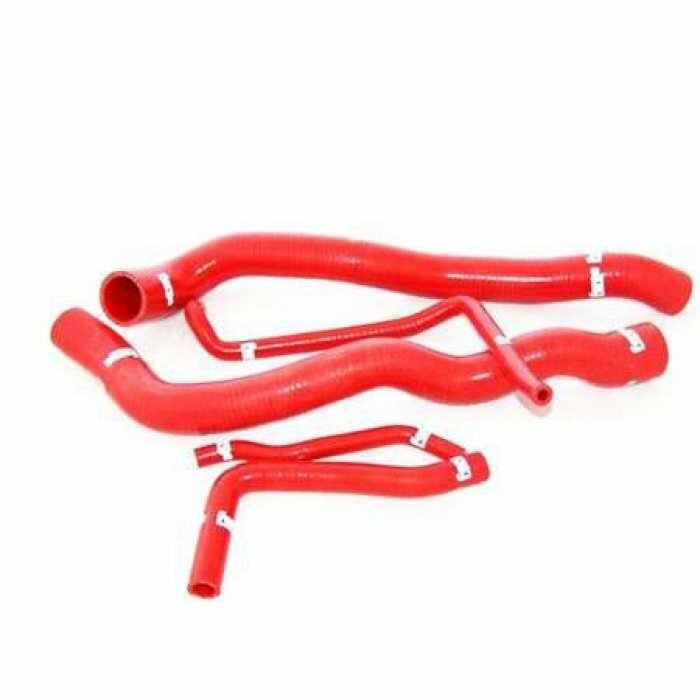 This kit consists of 6 hosesPlease be aware that these hoses were patterned from right hand ..
A Silicone replacment Hose Kit for the coolant hoses on the 2008 onwards VW Scirroco with manual transmission. 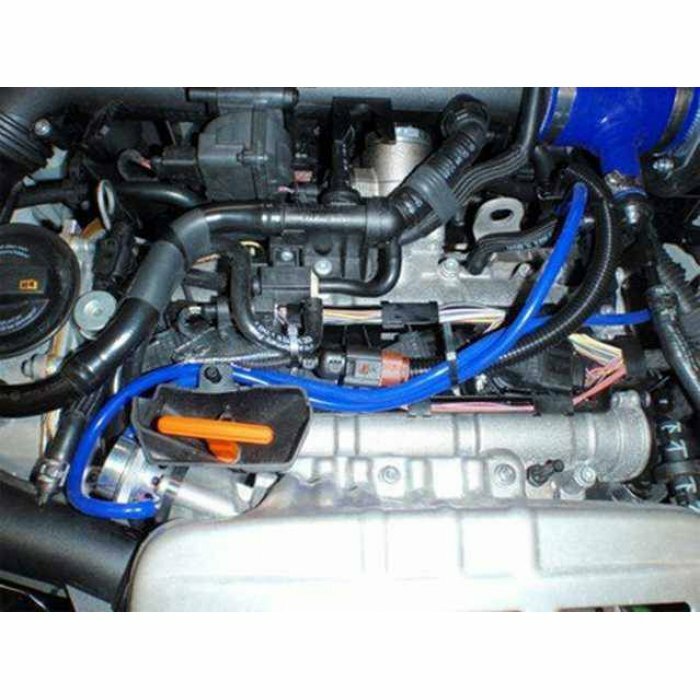 This kit consists of 5 hoses.Please be aware that these hoses were patterned from right h..
A replacement Silicone Hose For The Carbon Canister on the 2008 onwards VW ScirrocoPlease be aware that these hoses were patterned from right hand drive vehicles. 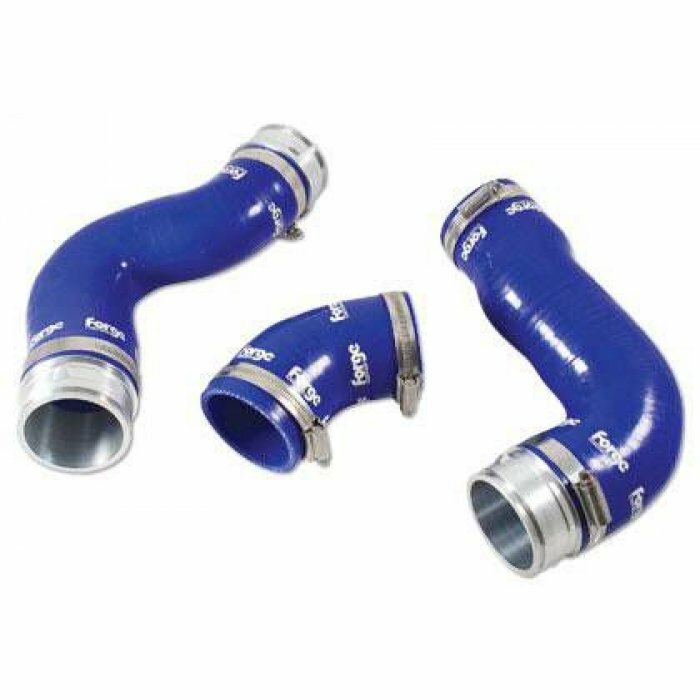 Whilst we believe these to be correct..
A silicone hose to replace the throttle body hose on the 2.0 litre Scirocco Available in Blue, Black or Red.. 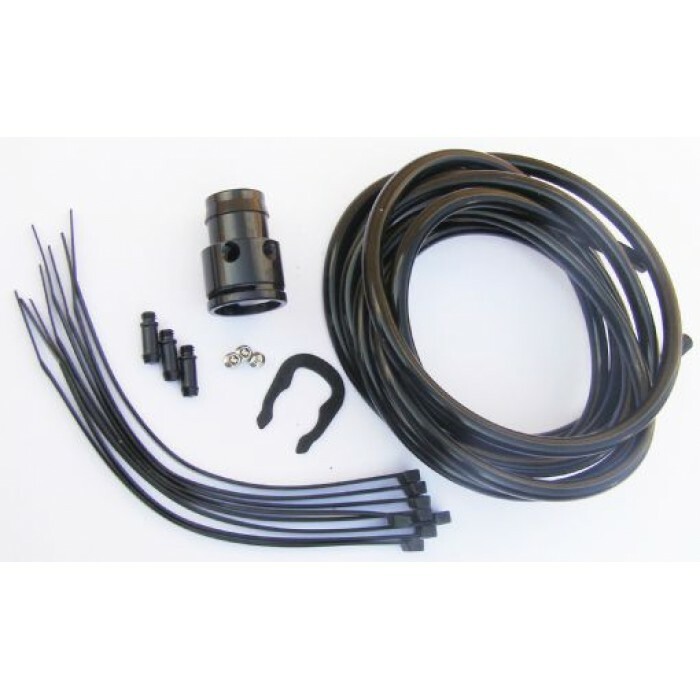 This kit comprises of three silicone hoses complete with CNC alloy couplers and the highest quality stainless clamps. These hoses will withstand greater temperatures and pressures compared with the OE.. 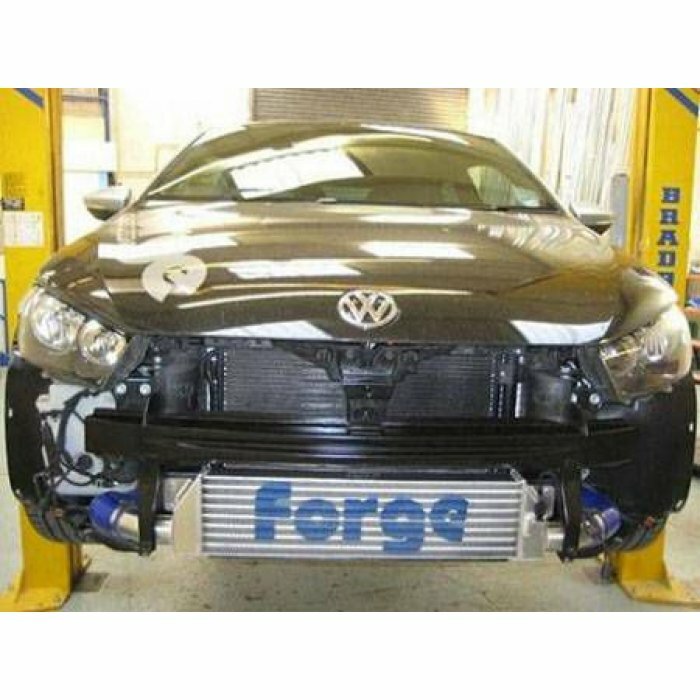 The latest VW Scirocco with the 1.4 TSI 160 ( twincharged )petrol engine is now catered for with our market leading 'Twintercooler' - a design that runs our front mounted intercooler in parallel with .. 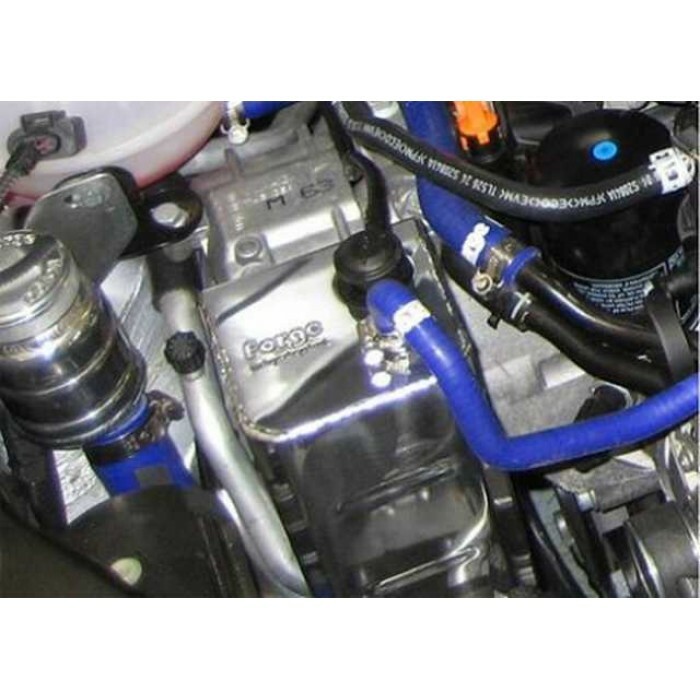 The latest VW Scirocco R 2.0 TSI petrol engine is now catered for with our market leading 'Twintercooler' - a design that runs our front mounted intercooler in parallel with the existing stock interco.. 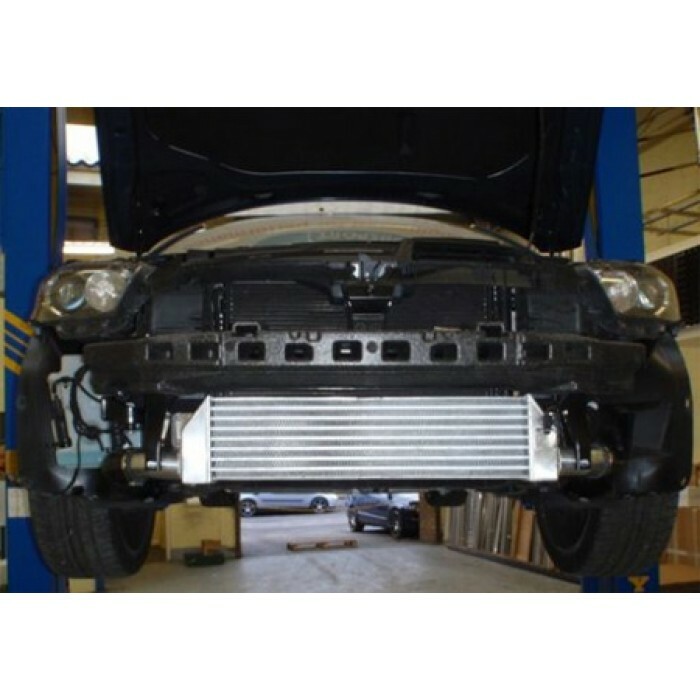 The latest VW Scirocco with the 200PS 2.0 TSI petrol engine is now catered for with our market leading 'Twintercooler' - a design that runs our front mounted intercooler in parallel with the existing ..